PBS NewsHour coverage of the midterms. 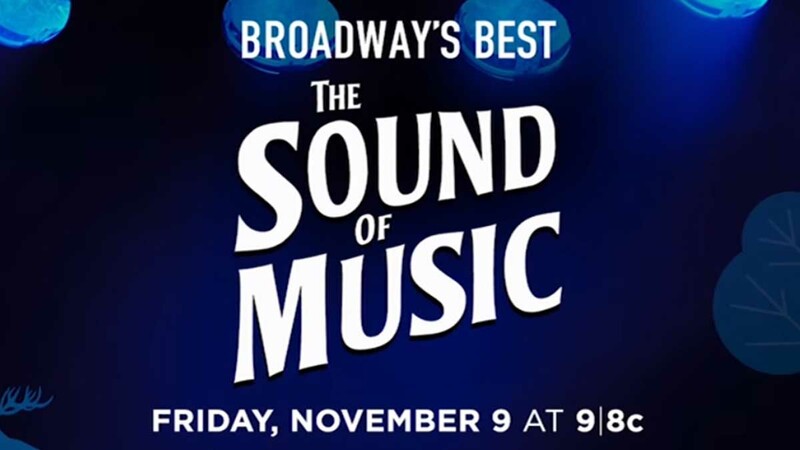 Great Performances: The Sound of Music, Friday at 9 p.m. Enjoy a new U.K. production of the long-running hit that garnered the Best Musical Tony for 1959. 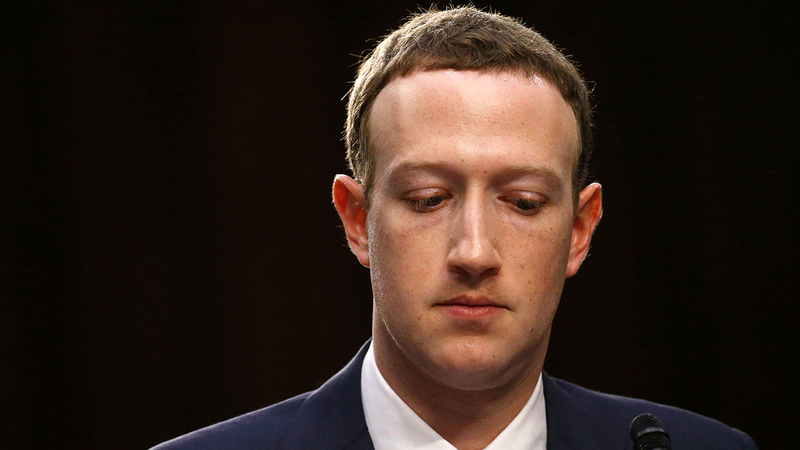 In The Facebook Dilemma, a major, two-night special, FRONTLINE investigates the powerful social media platform’s impact on privacy and democracy in the U.S. and around the world. 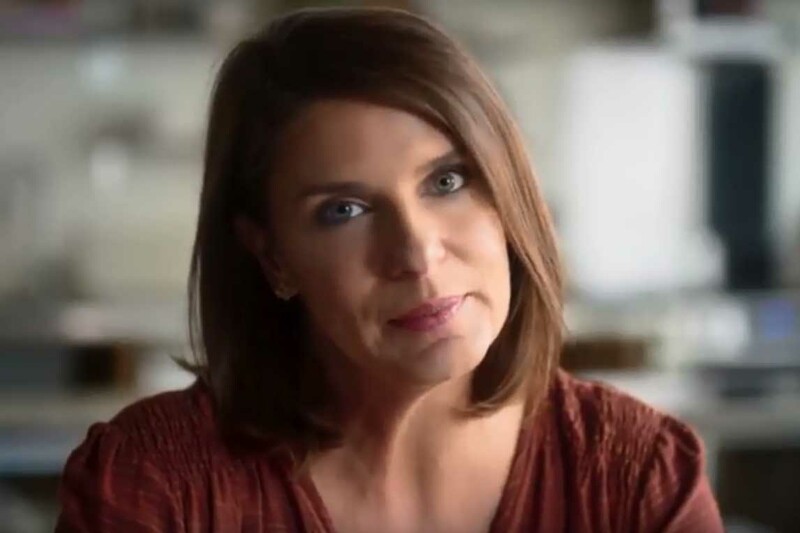 Join chef Vivian Howard after the harvest season as she hosts a special harvest feast for the show's most beloved personalities to gather for one last batch of quintessential Southern ingredients. 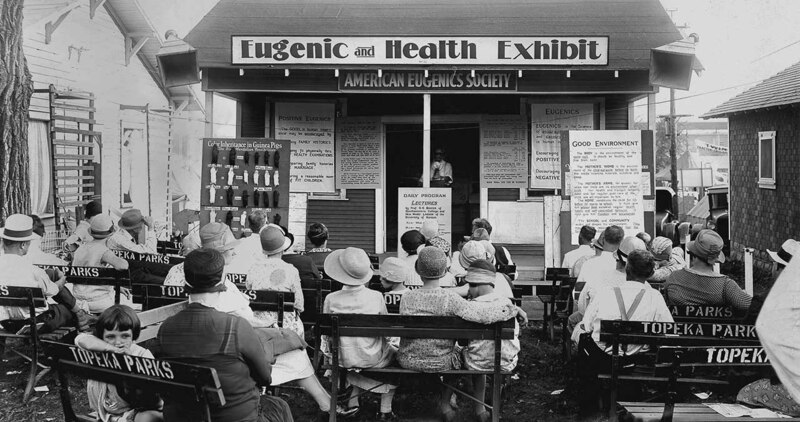 Learn the story of the unlikely -- and largely unknown -- campaign to breed a "better" American race, tracing the rise of the movement that turned the fledgling science of heredity into a powerful instrument of social control. 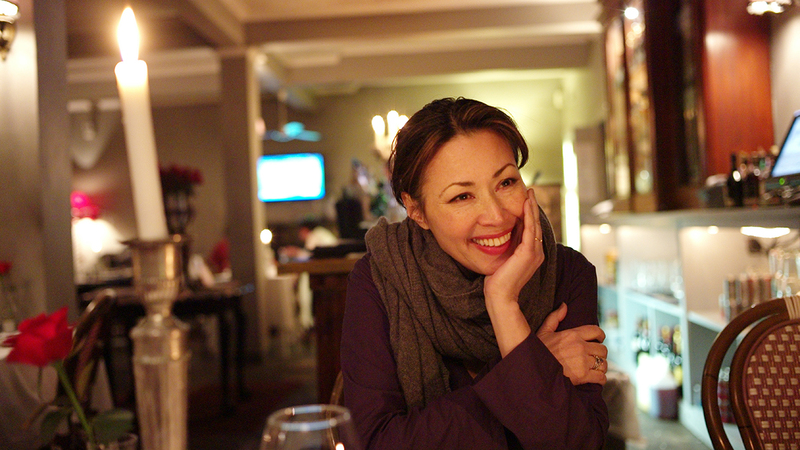 Join Ann Curry to see dramatic reunions of those whose lives crossed at pivotal moments in the country's history.